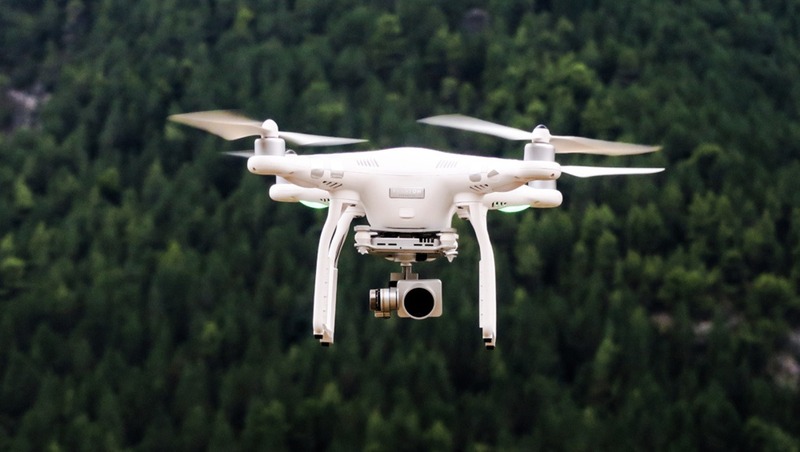 Consumer drones continue to grow both in capabilities and sheer numbers at a rate that seems to be outpacing the government's ability to find a way to properly integrate them into the national airspace. As the FAA works to catch up, their newest proposal could be a big step forward. The drone industry definitely has a bit of a Wild West feel to it at the moment. I frequently see them buzzing around in places they shouldn't be, most often out of ignorance, not willful disregard. After all, the sudden explosion of affordable machines with advanced capabilities has taken them out of the exclusive hands of specialists and into the general population, who don't spend anywhere near enough time in this line of work to be expected to know the rules. 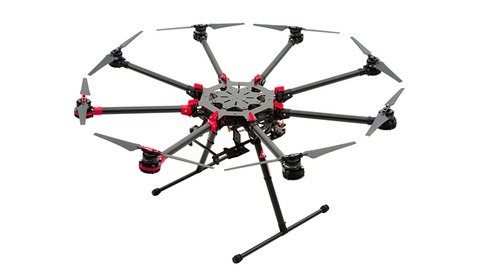 After all, toys and FAA regulations aren't two things the layperson normally associates. 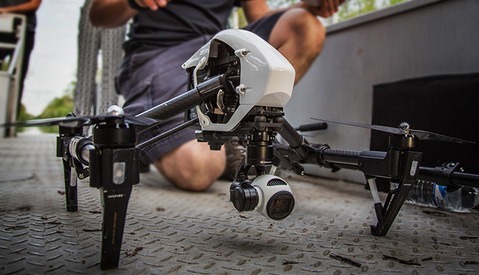 A federal court recently ruled against previous drone registration rules, leaving the FAA to develop a new method. Part of the problem with the old rules was that there was no way to identify drones while they were airborne, and anyone who wanted to skirt the rules could simply not put the registration sticker on their drone and there would be no real way to identify the owner. A new proposal (as part of new recommendations coming on September 30) details a remote identification system, though it's not clear what that would entail at the moment. 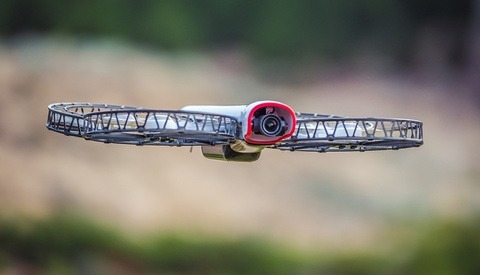 Such a system could possibly lead to more stringent and frequent enforcement of regulations, but would also likely be a necessary component of an automated drone delivery network that companies like Amazon envision. Of course, implementing such an infrastructure into the current air traffic control system would be no small task, so it remains to be seen what and how exactly the FAA plans to do this. The committee's next meeting will be July 18-19. This will never happen, they can’t even get their ATC system upgraded, still using tech-absent tracking boards from the 60-70s. Its insane that the equipment they are using today is the same equipment I remember when I would go to work with my father in the 70s-80s. 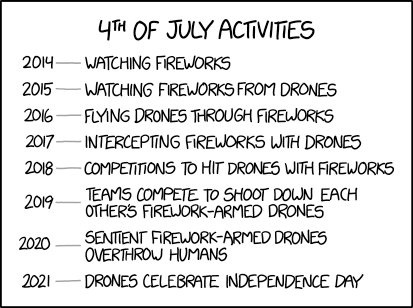 It's crazy how much fear and hatred drones inspire when they're so much less intrusive and destructive than dozens of other things humans tolerate. Sounds to me like more government control. Don't like it. Perhaps if the feds would loosen their grip on public lands e.g. set up designated areas folks would steer away from the more restricted areas. They seem okay with 4 wheel trail vehicles, hunters, campers, careless hikers, balloons, ultralights et.al. Just a thought.